There are three main categories of membership: Full, Probationary, and Airgun (for a full list and details regarding all membership categories please view the “Membership Categories” PDF document on the Downloads page). As a private club, membership is by committee approval and annual subscription following the serving of a suitable probationary period in which range safety and competence is taught and assessed. In all matters the Club Committee reserves the right to refuse or revoke membership where it feels appropriate or where the Club’s Rules and Constitution have been infringed. 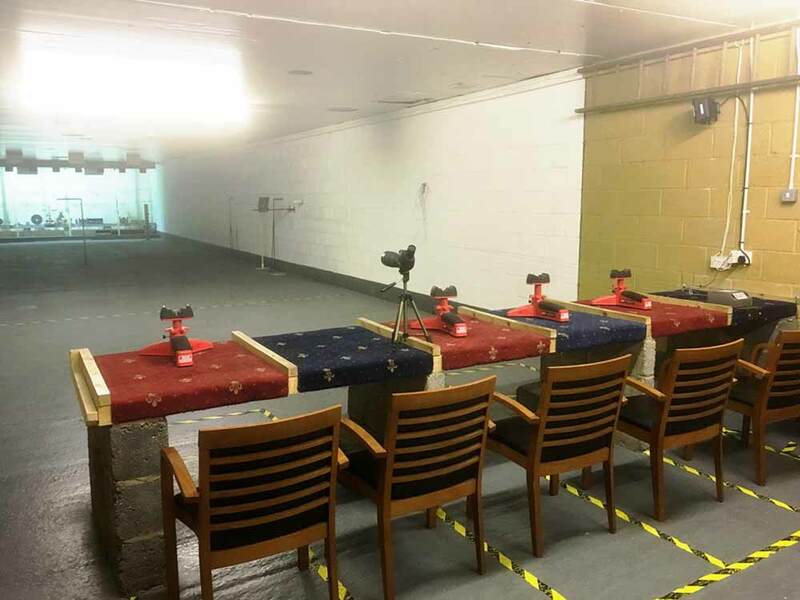 Full members enjoy the use of all Club range and lounge facilities as well as the permission to cite membership of the Club with regard to making an application to the Police to hold a Firearms Certificate (FAC). 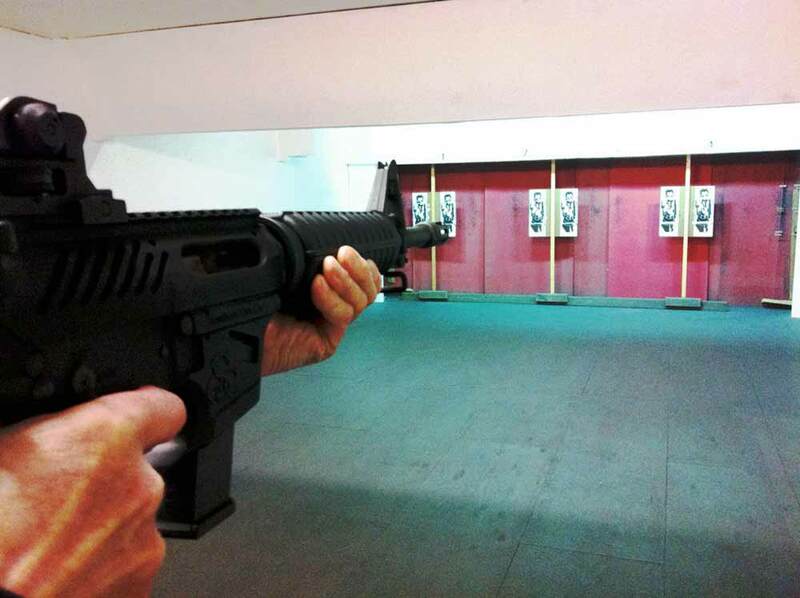 Most Full members will possess a FAC and their own firearms for use on Club premises. Prospective Probationary members must provide proof of ID, a suitable reference from a responsible person and sign a declaration that they are not prohibited from possessing or handling firearms, ammunition or air weapons, under Section 21 of the Firearms Acts. Probationers must be sponsored by a Full member of the Club and will serve a minimum three-month probationary period in which they will receive instruction in the safe use of firearms and range procedures. During this time Probationary members will be expected to attend regularly and will shoot under the supervision of Club appointed Range Officers. 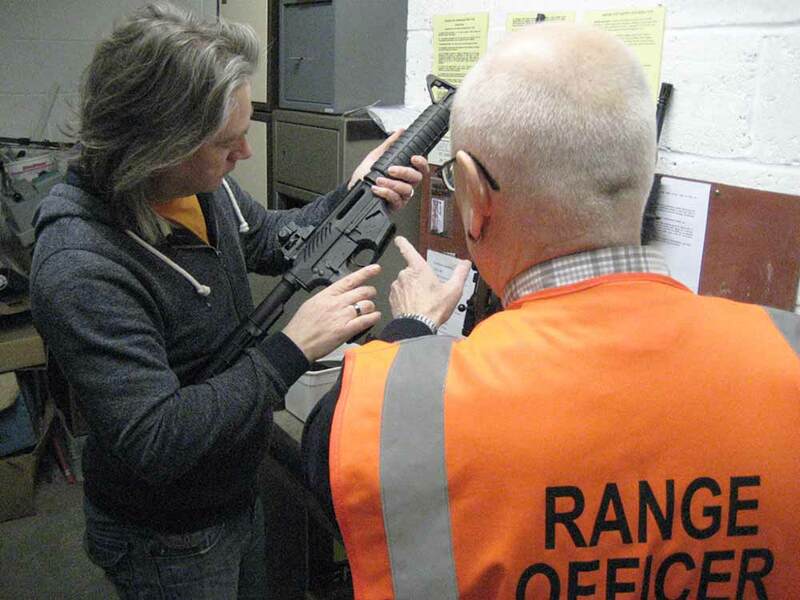 Upon completion of their probationary period, Probationers are expected to undertake a Final Safety Test in which their safe use of firearms and knowledge of the range procedures will be assessed (for further information please see the “Range Procedures and Safety Information” PDF document on the Downloads page). If successful, an application can be made to the Committee to become a Full member. 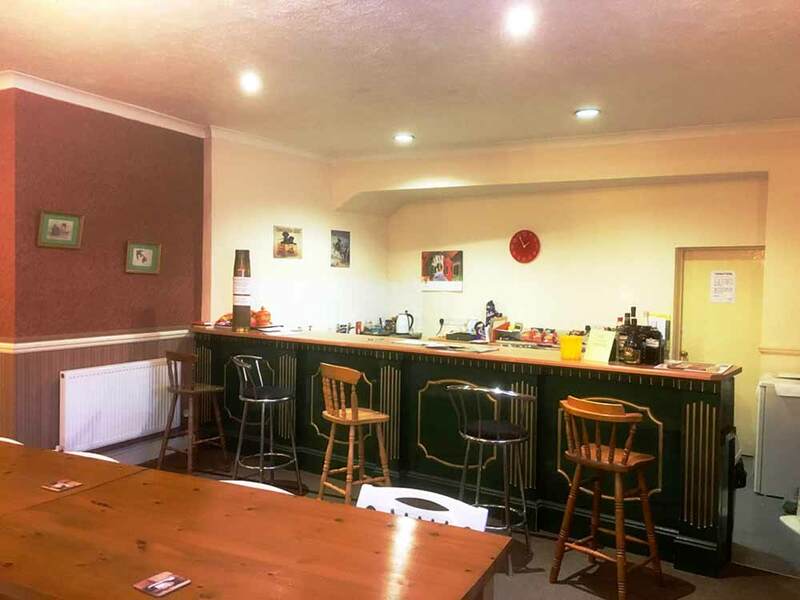 Airgun members enjoy the use of the Club’s lounge and Range Two for the purposes of airgun shooting only, in accordance with the Club’s Rules and Constitution and the instruction of any Club appointed Range Officer. 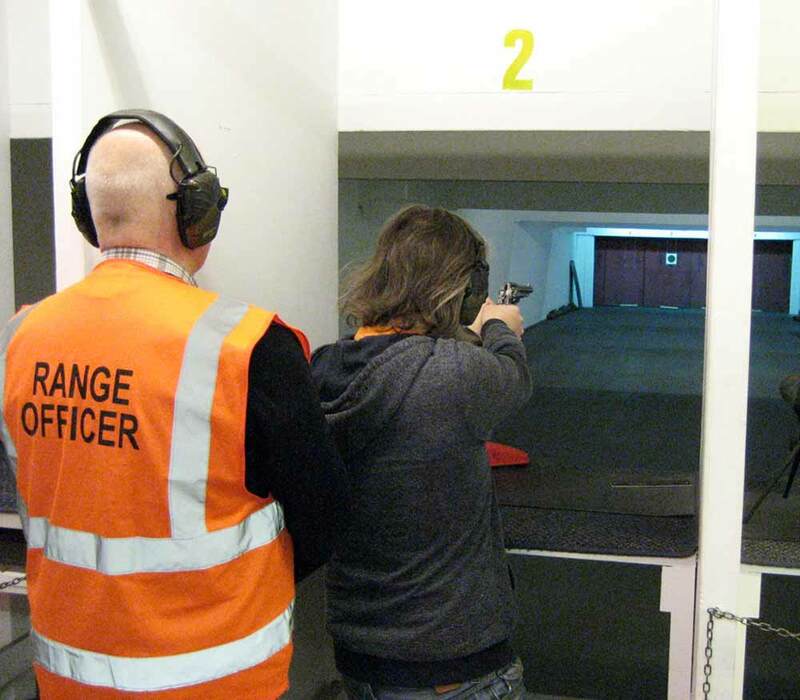 If an Airgun member wishes to partake of the use of firearms on Range One, this will be under the status of a Probationary member and will be subject to the same requirements. In addition to the above, the Club also offers the categories of Junior membership to young shooters (aged 14-17 years of age and under the supervision of a parent/guardian), concessionary Student membership to those aged 18 and over and in full-time education and Social membership for those wishing to join the Club on a non-shooting basis. 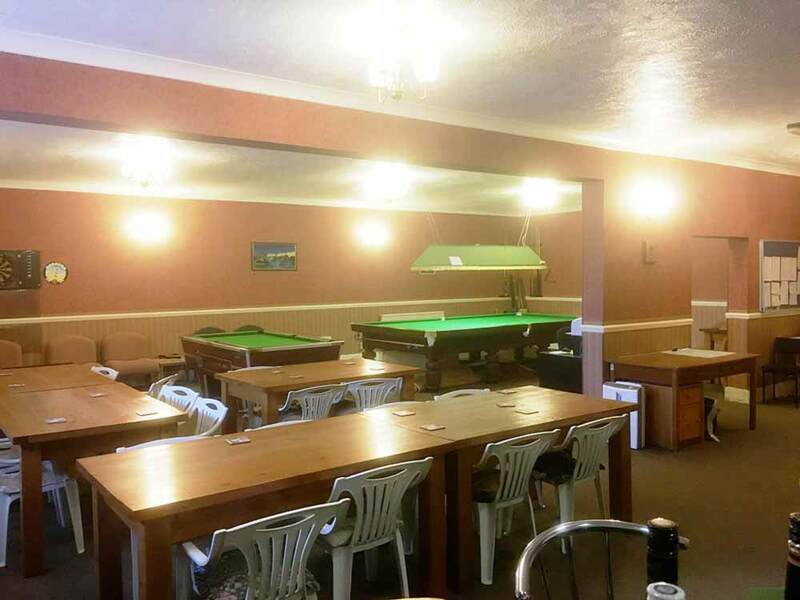 Full members pay an annual subscription fee (either as a single payment or in monthly installments), which covers all normal use of the Club facilities. Full members do not need to pay range fees but participation in Club competitions (see Disciplines) is by nominal entry fee per shoot. Probationary members pay an initial registration fee, with a range fee payable for each shooting visit. Junior members are not subject to annual subscription and pay a discounted range fee for each shooting visit. Student members pay a reduced annual subscription fee (valid whilst in full-time education). 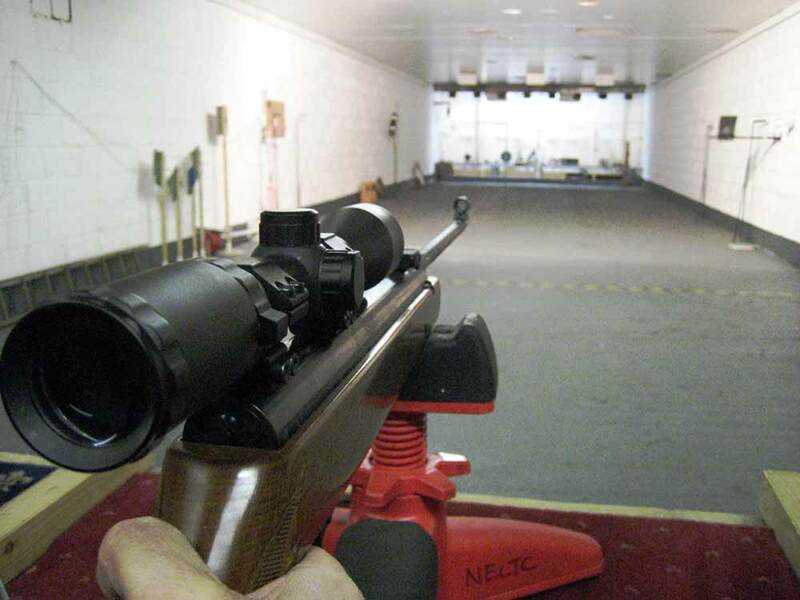 Airgun members pay an initial registration fee (with annual renewal fee) and a range fee for each shooting visit. Optionally, Airgun members can choose to pay an annual subscription fee allowing them to shoot on Range Two without the requirement to pay a range fee per shooting visit. 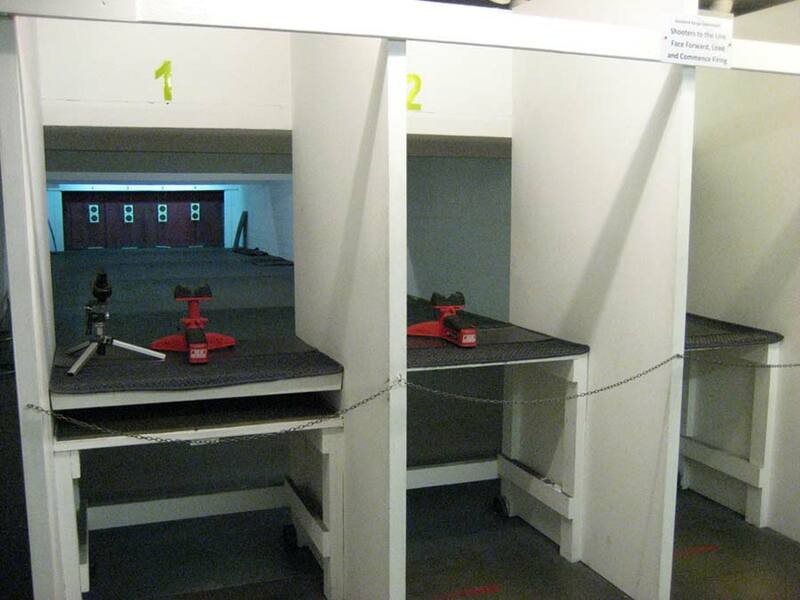 Social members pay a reduced annual subscription fee for the use of the Club’s non-shooting facilities only. Please see the “Membership Fees” PDF document on the Downloads page for details of the Club’s current membership fees.